Our control room features a 72 channel SSL 9000K-series console, three isolation booths, as well as an ample amount of outboard gear that includes Pultec,API, LEXICON, Neve, and Universal Audio. 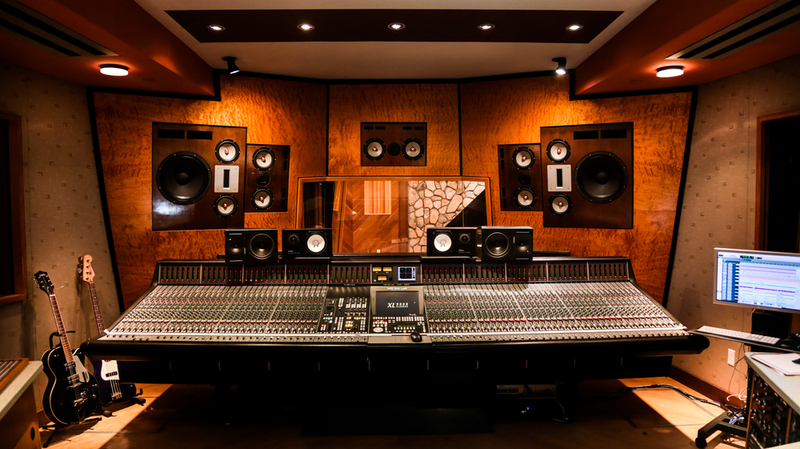 Studio A’s control room was designed for the industry’s top artists, engineers, and producers. 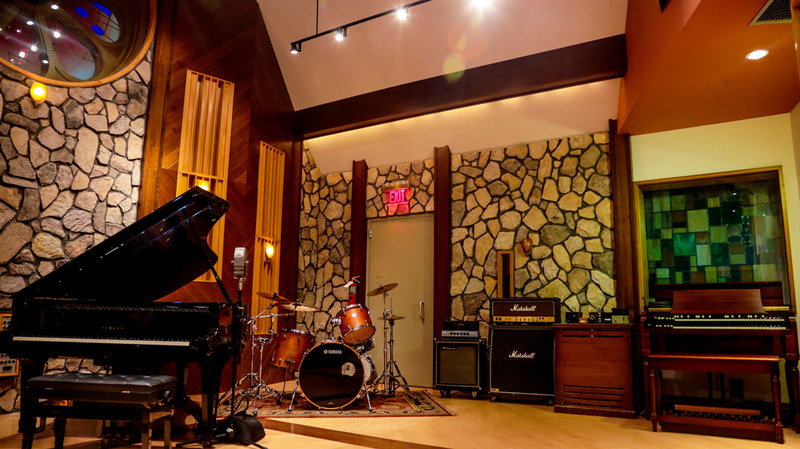 A breathtaking live room includes cathedral ceilings, and offers a Hammond B3 organ and a Yamaha C7 Grand piano. Every one of Studio A’s rooms are built on floating springs for complete sound isolation, except for the studio’s private lounge. Make sure to reserve the microphones you want when booking your room.